Cards are valid thru October 31, 2019. The Metro Dining Club is offering you and your family an opportunity to enjoy an entire year of 2 For 1 dining pleasure at 166 area restaurants. Each restaurant is offering a prestigious card for their own establishment. You and your guest could go out for breakfast, lunch or dinner. Order from the regular menu; Steak, Prime Rib, Shrimp, etc., at 2 for 1. Buy one breakfast, lunch or dinner, and receive the second “On The-House” every month at each restaurant, for an entire year. 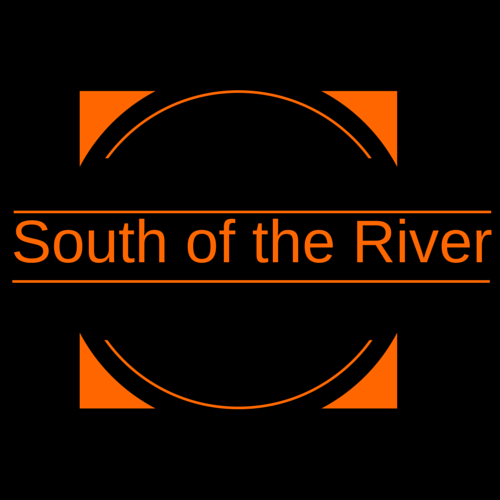 Use our Restaurant Search to see who is in this program or download the South of the River Menu Guide. South of the River coverage area map.